To coincide with 1xtra Live Monologues, we want to invite you to write a monologue inspired by a song from one of the artists on the 1Xtra Live 2017 line-up, listed here. Choose a music track from the list and use as inspiration to write a 60-90 second fictional monologue set in Manchester. Pick a track from the playlist which evokes a story YOU want to tell. Think about the lyrics and themes of the song, why you connect to them and how this inspires you to write a story set in Manchester. Be imaginative and avoid being predictable! The song you choose as inspiration for your monologue must mean something to you,evoke powerful feelings and emotions. The more personal and considered the song you choose, the stronger your story will be. Once you've picked a song that inspires you, develop a compelling character with a great story, and write a monologue set in a particular place in Manchester. We want to see dramatic monologues so avoid ideas that are specifically a spoken word, poetry piece or factual account. The writing can be lyrical but must feel like a complete story with a beginning, middle and end. Think of moment in time through the eyes of an intriguing character, driven by music. Here are some Top Tips on Writing a Monologue. And here's what to think about when Developing Character. 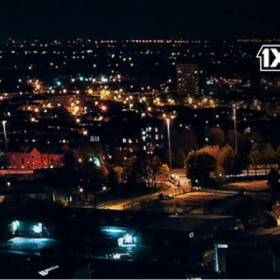 Please Note: this writing challenge is separate from actually entering the 1xtra Live Monologues opportunity by completing a script on Mixital it doesn't automatically enter you into the 1Xtra Live Opportunity. 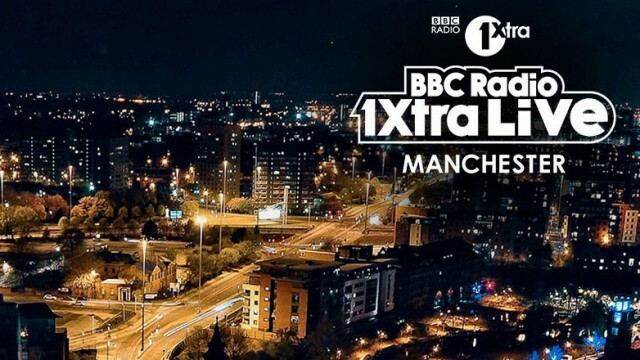 If you would like to use the script from this challenge and enter as part of your application for 1xtra Live Monologues: Manchester , you can do so, but you will need to submit this via the BBC Writersroom E submission system. For more details on 1xtra Live Monologues and how to submit please visit the BBC Writersroom website.